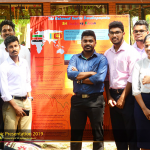 The Japura Employability Skills Award Ceremony 2018 organized by the Career Guidance Unit of the university was held in much grandeur on 10th August 2018 at the Golden Rose, Boralesgamuwa. 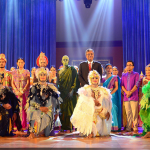 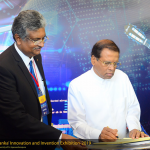 Prof. Sampath Amaratunge, Vice Chancellor of the University of Sri Jayewardenepura, Prf. 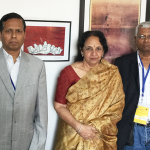 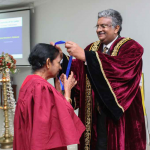 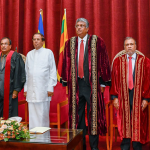 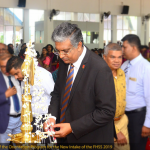 Hemanthi Ranasinghe, Dean of the Faculty of Graduate Studies, Prof. Surangi Yasawardene, Dean of the Faculty of Medical Studies, Prof. D. P. S. Chandrakumara, Dean of the Faculty of Humanities and Social Sciences, Prod. 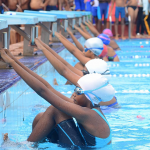 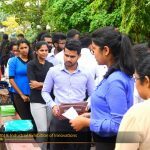 Sudantha Liyanage, Dean of the Faculty of Applied Sciences, Dr. Anura U Kumara, Dean of the Faculty of Managment Studies and Commerce, Director of the Career Guidance Unit, and a large number of academic members, guests graced the event. 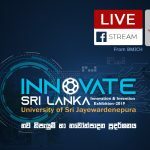 This platform designed to award exceptional students of the university, recognizing their skills and achievements throughout the years, awarded the under mentioned outstanding students under the following respective categories.